Have you seen the "Impossible Cards" that everyone is making right now? I thought I would share my version as well. 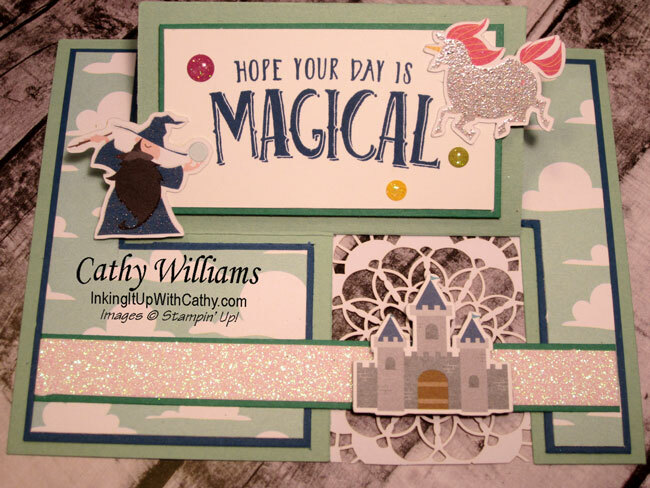 These little cards are definitely an optical illusion as you wonder how they could have the cut outs the way that they do but once you realize how easy it is to create them, they are quite addictive! While most that I have seen leave the cut outs empty, I decided to put a doily behind it and I really like the way it turned out. 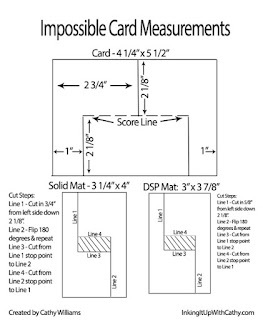 Below are measurements and cutting instructions for the card and the mats. 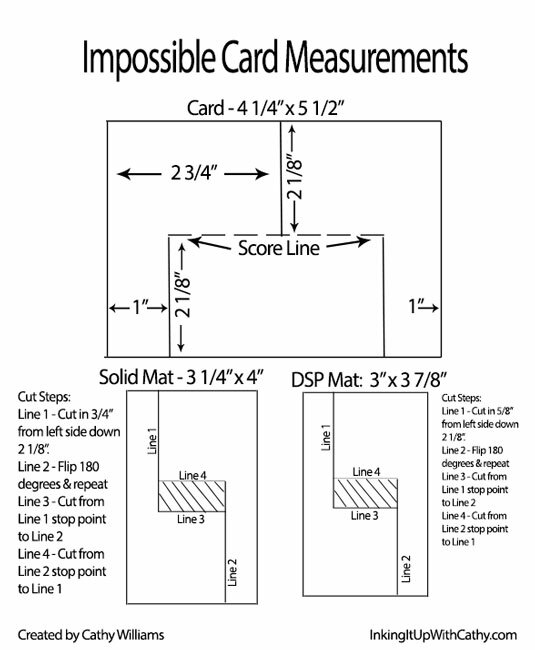 A video is also provided to show you how to make the card. Thanks so much for the worksheet and video. Hope to make this soon. I made another twist and pop this week using the svg you made. It's the best!